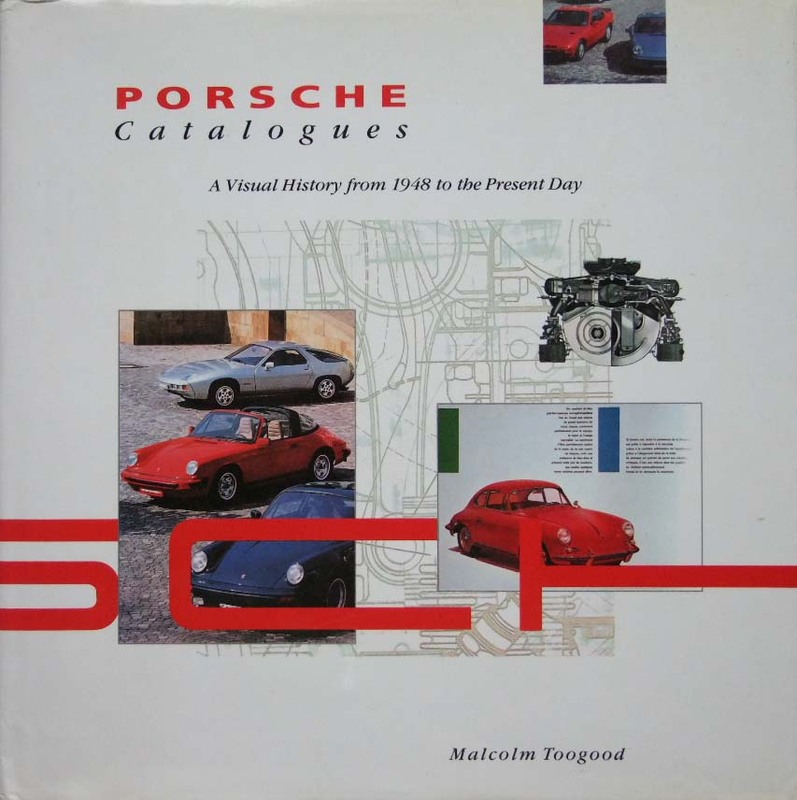 Porsche Catalogues was published in 1992 by Quintet. The text provides the history of the Porsche company from 1948 up to 1992, illustrated by hundreds of official Porsche images from their various brochures and catalogues issued over those years. The book is now out of print, but can still be found in secondhand bookshops, particularly those dealing in Motoring titles.